The teenage years are an exciting time of growth and change. The food choices and daily dietary practices teens make have significant impact on their development. Many teens are over scheduled already and skip out on breakfast and skimp on nutritional foods in favor of “anything in a wrapper”. The end result is high intake of sugar, fat and empty calories. Here shows the important elements of a healthy diet for teens. Adolescence is a critical time for proper nutrition. 50% of adult weight and 20% of adult height is gained during the adolescent growth spurt. Rapid growth and increased physical activity increase calorie needs. Boys need between 2,500-2,800 calories/day. Girls should take in approximately 2,200 calories/day. Vegetarians may be at risk for deficiency. Most meat eaters consume enough. The goal is 5-60 grams/day for teenagers to insure muscle growth and maintenance. 1,200 mg needed daily. Teens who don’t consume enough calcium can get weak bones as well as osteoporosis later in life. Boys require 12 mg/day; girls during menstruation need 15 mg/day. Deficiency leads to anemia, weakness and fatigue. 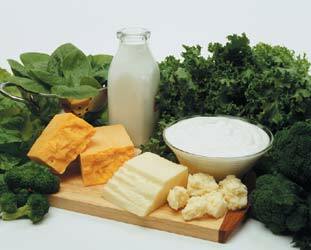 Calcium is critical for proper bone development and bone density. Unfortunately, teens replace milk with soft drinks and daily calcium intake plummets to dangerously low levels. Calcium needs are highest during teen years and requirements are approximately 1200 mg a day. Milk is fortified of vitamin D and also helps build bone strength. Teens require the calcium content of four 8-ounce glasses of milk a day. Options include 8 ounces of yogurt, one and half ounces of hard cheese, 8 ounces of calcium enriched orange juice or 2 cups of low-fat cottage cheese. Iron is critical to deliver oxygen to tissues and also in developing brain function, immunity and providing energy. Boys required 12 mg a day while girls between the ages of 14 and 18 need up to 15 mg of iron each day. Menstruation increases for the loss and ion requirements are increased in that setting. 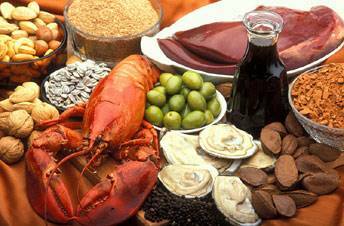 Iron is found in sources such as beef, poultry, pork, clams, oysters and eggs. 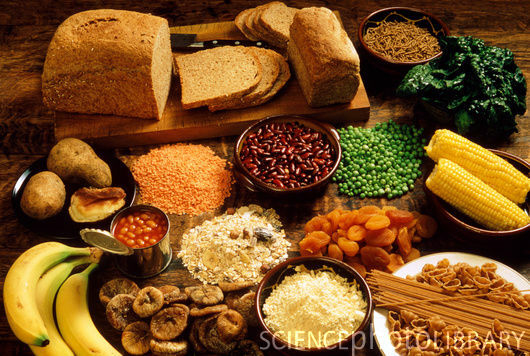 Nonmeat sources include spinach, green peas and asparagus, beans and nuts as well as fortified cereals, rice and pasta. Multivitamins can help but often are inadequate to provide enough supplementation to meet the requirements. High-fiber foods can provide a feeling of satisfaction. Whole breads, beans, whole-grain breakfast cereals and fruit and vegetables contain high quantities of fiber and bulk that helps feel full for longer. This is important strategy to minimize excess calorie consumption. The goal is to consume five portions of fruits and vegetables every day. 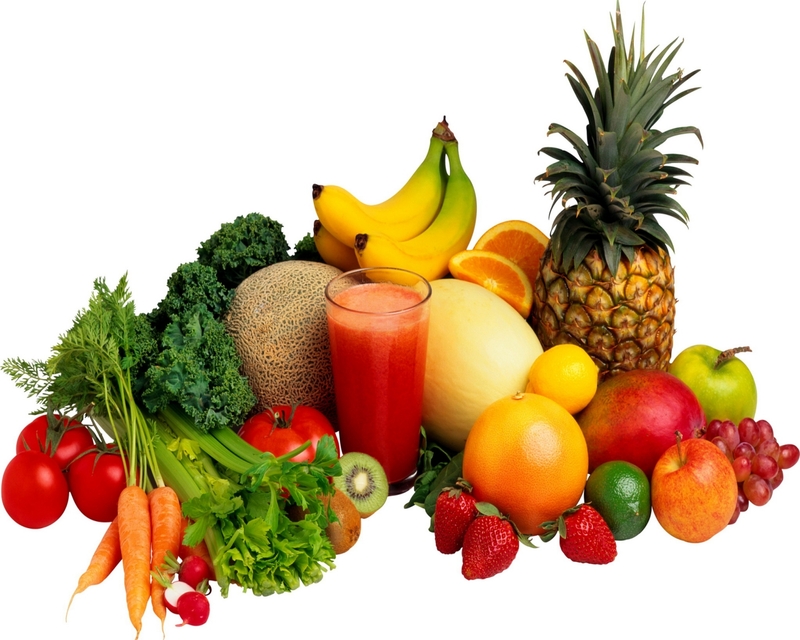 This provides excellent source of vitamins and minerals a growing teen body needs. 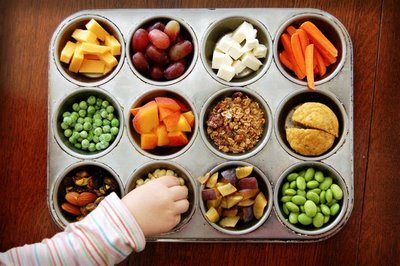 Fruit juice, smoothies and vegetables consumed in baked dishes all counts towards the five serving goal. Try fresh, frozen or dried fruits as an optional help snack. Most of teens are dehydrated and don’t drink the recommended 6 to 8 glasses of water a day. 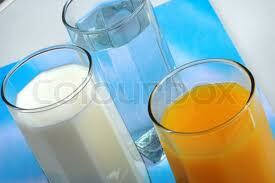 Options include unsweetened fruit juices and milk. Even mild dehydration affects our body’s ability to function at optimal levels. Junk food has more fat and unhealthy saturated fat, salt and sugar compared to whole foods. Junk food promotes inflammation in the body and this can ketch up to you in the form of a heart attack in mid-life. Sadly, 9 out of 10 teenagers eat some junk food every single day. 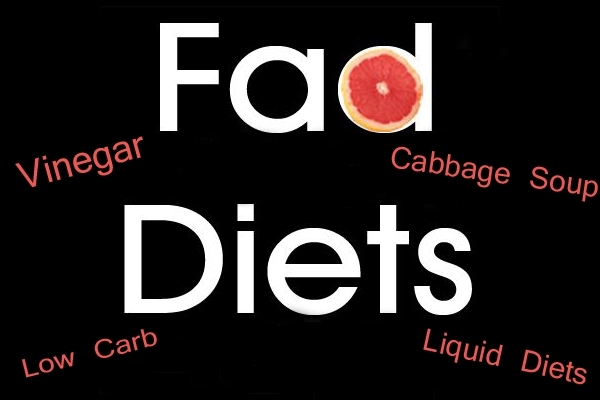 Fad diets simply don’t work. They person may experience some transient weight loss, but the end result is more weight gain and an unhealthy lifestyle. These diets often are deficient in vital minerals, nutrients and protein. A better, healthier and long-term way to lose weight is to change not only diet, but also lifestyle as well to incorporate increased physical activity and better food choices. 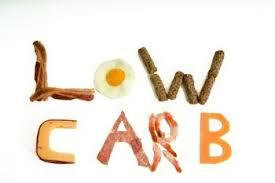 Low-carb diets are often high in saturated unhealthy fats. This can increase cholesterol and also increases risk for heart attack and stroke. These diets are often deficient in vital whole food groups and leave you feeling fatigued and hungry. The better option is to choose low-fat dairy foods, eat a variety of fresh fruits and vegetables and strive for an overall well-balanced diet. Breakfast. Breakfast is important to start the day. Whole-grain cereal fruit is a perfect way to fuel the body to take on the day. Research shows that eating breakfast can help people maintain a healthy weight. Skipping breakfast often doesn’t help with weight loss and limits essential nutrient intake for growing teens. For Underweight Teens. Underweight teens are at risk for certain health problems as well. Don’t restrict or eliminate food groups and make sure you eat a balanced diet to allow enough intake of calories to meet the growing needs of the body. For Overweight Teens. 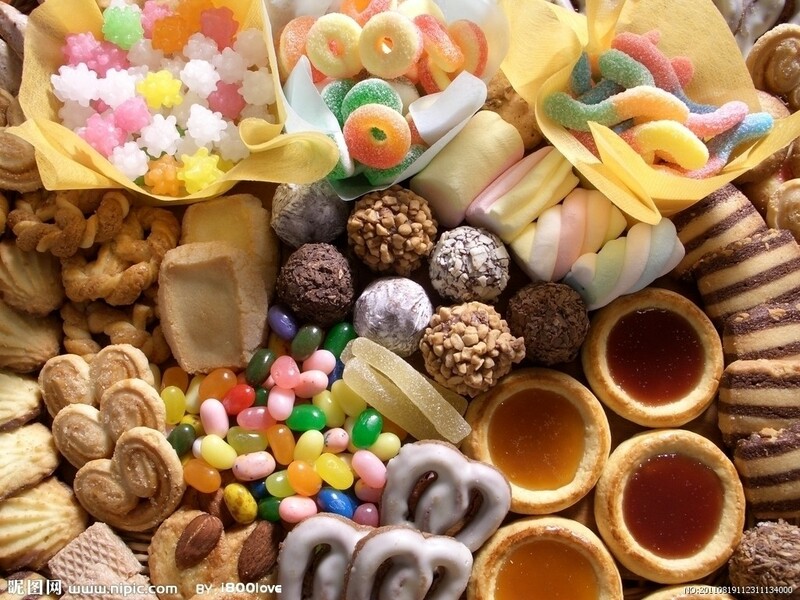 Foods that are high in fat and sugar are also high in calories. Many junk foods fit this dangerous mold. Try substituting low fat or no fat products and sugar-free drinks in place of soda pop. Input your height and weight into a body mass index calculator to determine if you’re overweight. Increasing physical activity while cutting back on unhealthy foods will burn more calories and result in a healthy pattern of weight loss. Teens with Eating Disorders. If eating triggers unpleasant emotions such as anxiety, guilt or worry, one may have an eating disorder. Teens should not try and deal with this on their own. Expert help is available to get teens back onto a healthy eating lifestyle.